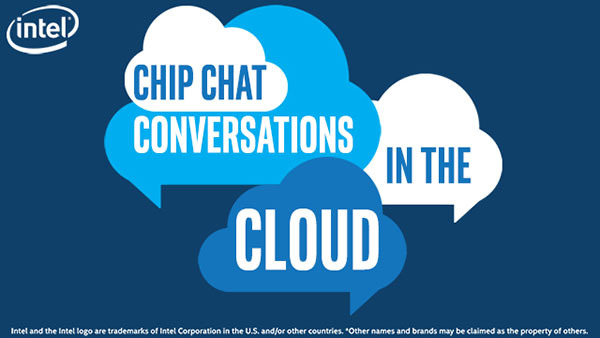 In this Intel Conversations in the Cloud audio podcast: In this episode of Conversations in the Cloud, Brian Huang, Senior Director of ProphetStor, joins us to discuss ProphetStor’s advancements in self-driving storage infrastructure technology. ProphetStor recently announced their new product called datacenter.ai, which is an AI product that can be used to predict disk failure and storage server performance. Brian explains the benefits of a more agile, automated, and intelligent storage infrastructure, and how both enterprise and cloud services data centers can utilize this technology. Brian also chats about ProphetStor’s relationship with Intel and how they utilize multiple Intel products including, Intel Solid State Drive Data Center Family for NVM Express.